When I was eight years old, I attended an art competition which was organized by a car company. The company wanted us to design some creative cars and petroleum was not approved for them. I draw a fly car which only consumed solar energy. When I go back to see my fly car, it looks like a silly idea, but we may achieve it in future. Is solar energy still a hot topic? Solar light is always a shiny star in clean energy. At the beginning of 20th century, environmental issues and energy risk had a negative effect on human life. People did not afford high price of gas petroleum and they also were suffered from global warming. Solar energy is substantial and clean. 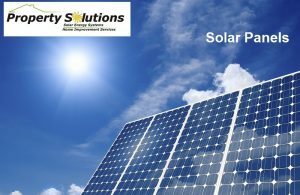 People applied solar energy in everywhere such as roof of house, private vehicles and road light. Solar panel already have widespread use for people’s daily life. 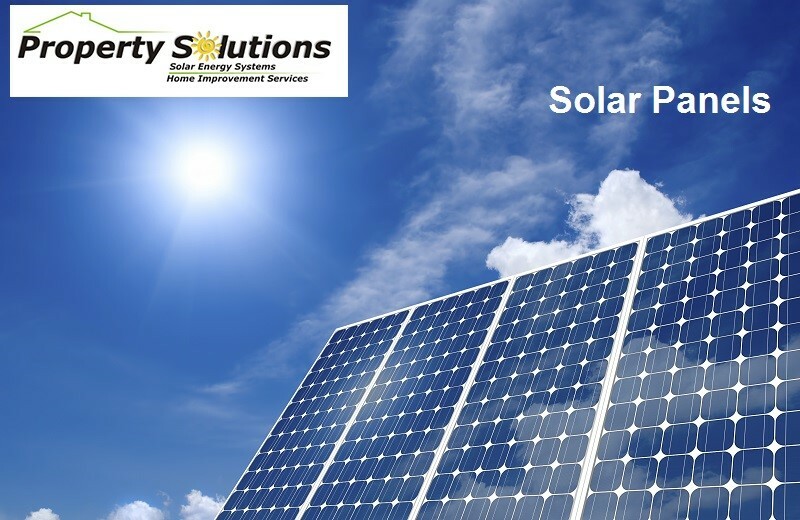 Solar panels absorb sunlight and convert it to hot energy. This energy can heat water and then warm water can be supported for whole house. Another example is about solar cars. 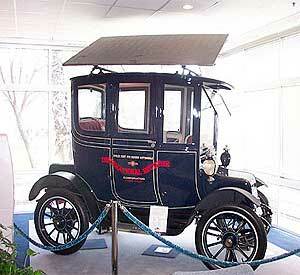 In 1962, Rectifier Company invented the first solar car and 10640 solar cells converted light to electricity. After that, people realized solar cells were not only a substantial method to relieve energy crisis, but also a helpful way to protect environment. All solar cells I mentioned before are all traditional solar cells. They are very expensive and inflexible although they are commercially available for public now. Does a new candidate appear? Are Organic solar cells more impressive? Traditional solar cells are heavy and the cost of them are also high. That’s why we cannot use these solar cells to charge our mobile phones. Two decades ago, some scientists started to make organic solar cells. 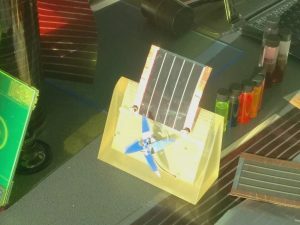 Compared to conventional solar cells, Organic solar cells are cheap and flexible, because chemists used organic materials as ink to print solar cells on plastic by roll-to-roll printing technique. The cost to material and process is relevantly low. Apart from this, organic materials are non-toxicity and synthesis procedure are simple. However, current efficiency of organic solar cells is still not satisfactory. It is around 11%-15%. The typical organic solar cells are bulk-heterojunction solar cells. They consist of active layer and two electrodes. In active layer, donor materials blend with acceptor materials according to relevant ration. In principle, after active layer absorbing sun light, donor provides electrons and leave holes and acceptor accept electrons. The hole and electron generate and diffuse to interface. After diffusion, they are separated and going to corresponding electrodes. When electrodes collect correct charges, these solar cells can produce electricity. Current organic solar cells have achieved relevantly high efficiency, but this is only available for lab-scale. More chemists make contributions to improve efficiency of organic solar cells and they also do a great progress from 3% to 15% for 10 years. The common target for these chemists is manufacturing with large scale and making the solar cells commercially available as soon as possible. We may see organic solar cells everywhere after 10 or 20 years. What an amazing change !